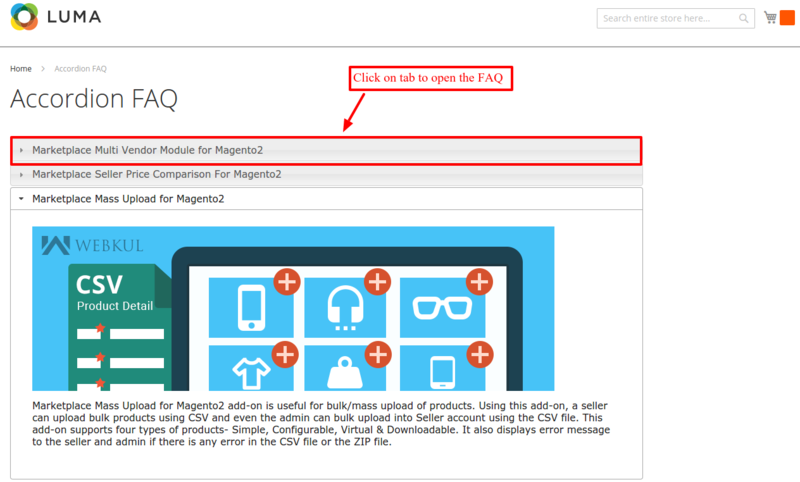 Using Magento 2 Accordion FAQ extension by Webkul, you can display FAQ section to your customers. 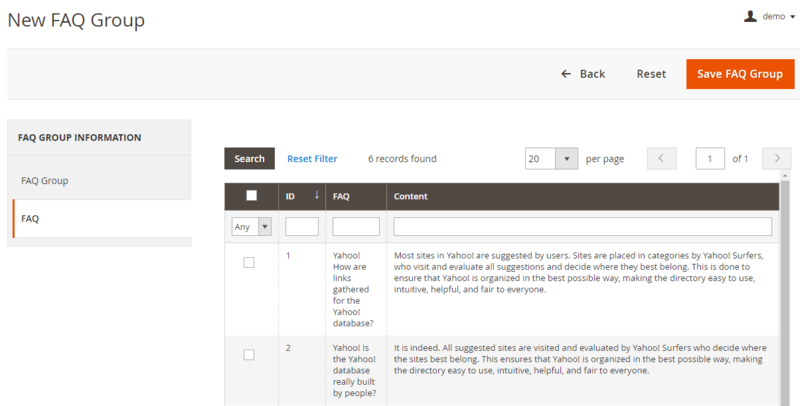 The admin can show Accordion FAQ section on any CMS page using a block code. 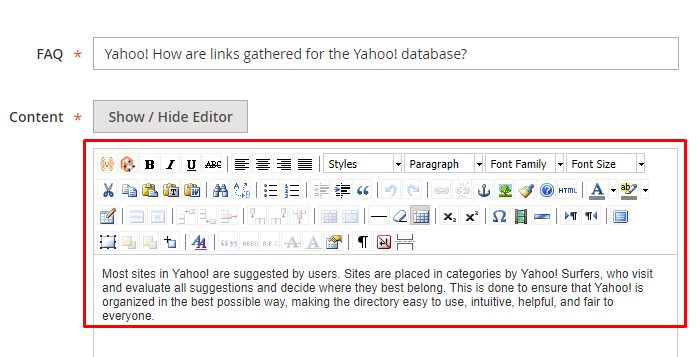 You can format your text content using built-in WYSIWYG text editor. 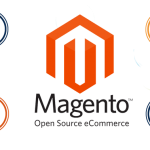 Customize your content according to your store template design. Add images, hyperlinks, change font styles, font size, etc. As there is no limitation on creating FAQs, the admin can write various FAQs on different topics and display them in a group. 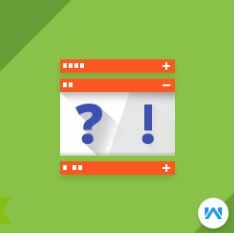 When a group is created, the admin can simply select the FAQs using a checkbox. 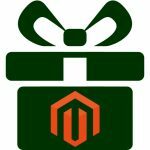 For displaying the Accordion FAQ section on the storefront, the admin just needs to paste the following block code on any CMS page. In the HTML block code, the admin will paste the FAQ group code. 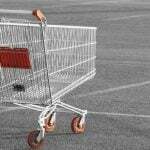 All the FAQs that are linked with that group will be visible to the customers. 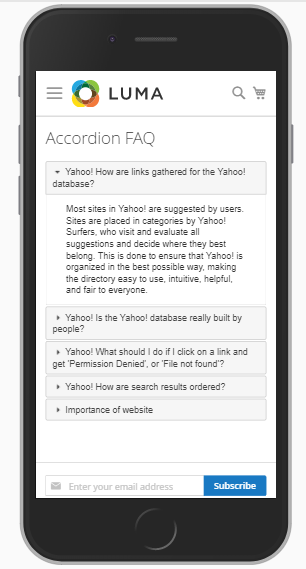 Accordion FAQ extension is fully responsive to any device resolution. It will automatically adjust its layout according to the viewing device. 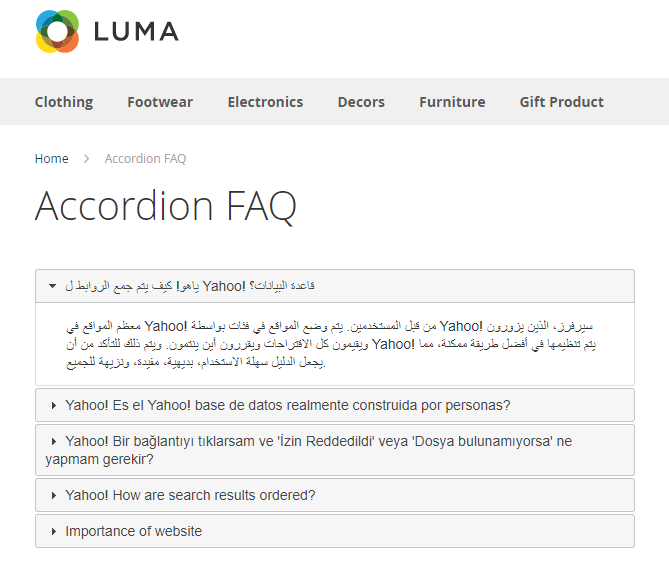 Accordion FAQ extension works with all the languages. You can display your content according to your region. It even works with Arabic RTL design. 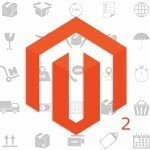 Although Magento 2 Accordion FAQ has various features, you can still customize the extension for making any changes according to your needs. Please send an email to support@webkul.com for discussing more details.